There's a pretty good chance that something in your wardrobe was made by Shahi Exports. 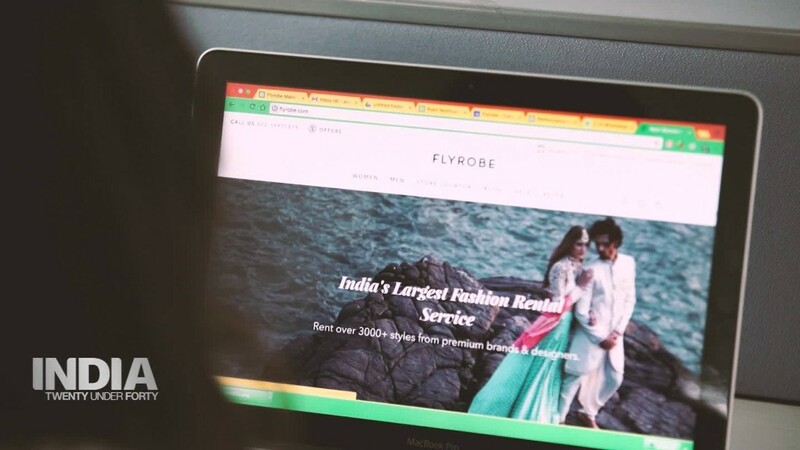 The 42-year-old company claims to be the largest garment exporter in India, producing clothes for global brands including GAP, H&M and Calvin Klein. It's also helping boost a segment of India's population that is critical for the country's economic future -- rural women. Women make up close to 70% of Shahi's 100,000 workers. They are employed in various roles at dozens of factories that are capable of producing up to 10 million garments a month. "We mostly employ low-income, unskilled women," Anant Ahuja, the company's head of organizational development, told CNNMoney. The women attend one of the 49 training centers that Shahi has established around the country. They learn about the technical aspects of the job, as well as "soft skills" like problem-solving and decision-making. They are also taught about financial management and reproductive health. The company has partnered with high-profile clients like Walmart (WMT) and Marks & Spencer on programs that cover leadership and career development. Shahi Exports teaches its women employees life skills along with technical know-how. The company has established a bigger rural presence in recent years. It has built close to two dozen factories in villages and small towns, and there are plans for 12 more. Locating factories in rural areas can boost the local economy, and provide opportunities to women who face obstacles like the high cost of living in big cities, or conservative families that don't want them working too far from home. "Shahi realized that rather than bringing workers to our factories, we can take our factories to the workers, wherever they are," said Ahuja, who estimates that at least 40% of female workers are employed in rural factories. The company figures that out of every 1 billion rupees ($15.6 million) in sales per factory, 300 million rupees ($4.6 million) is spent on wages for its workers. "Now imagine [that amount] being infused into a local economy, especially in these smaller towns," said Ahuja. Factory workers at Shahi can earn up to 20,000 rupees ($312) a month, while floor supervisors often make over 30,000 ($470), a sizable sum in a country where the average annual wage is less than $2,000. 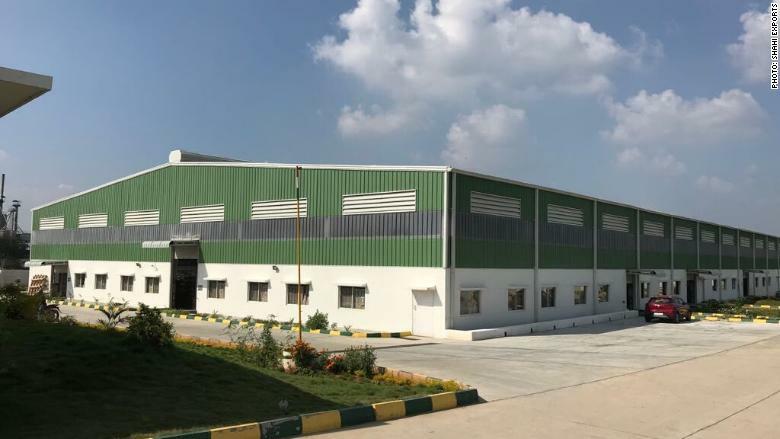 Shahi is opening several new factories in smaller towns like Mysore, about 3 hours from Bangalore. Shahi is already seeing benefits from its rural push. Ahuja says the approach has improved worker retention and attendance, helping Shahi to increase efficiency and lower its own costs. It's also made a big difference in the lives of the women. "A lot of these women who were previously idle ... now they have something to do, they're earning an income," said Ahuja. They also "start saving more for their child's education, there's a lot of changes in their personalities." 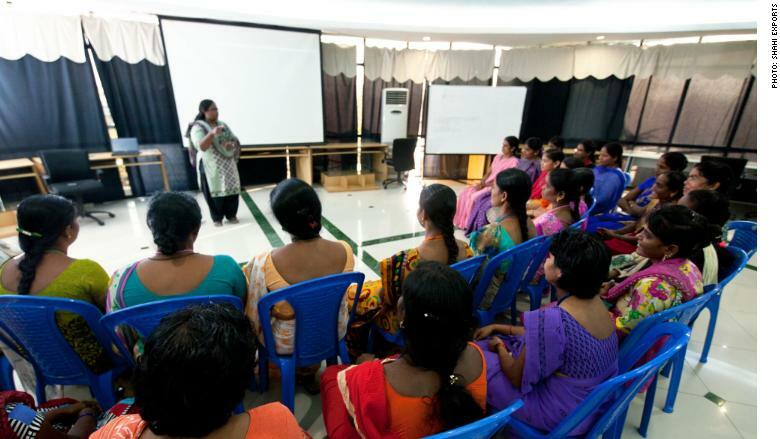 Shahi has trained more than 15,000 women in the past four years at its 49 training centers across India. Only 27% of India's women are working or looking for work, according to the latest official data, ranking it 120th out of 131 countries in female labor force participation. "Getting women into the labor force and into productive jobs will give the economy a boost, which is much needed," Junaid Ahmad, the World Bank's country director for India, told CNNMoney earlier this year. "Focusing on inclusion ... is the next agenda for India to achieve the double-digit growth that it can achieve."